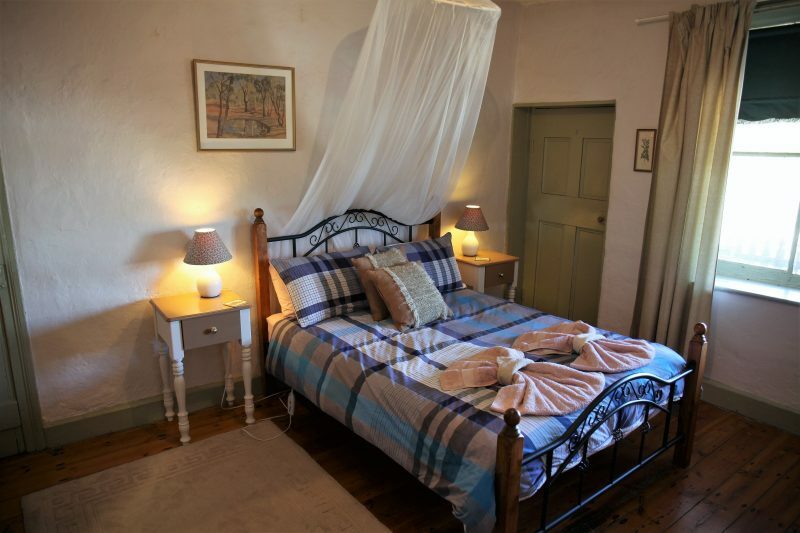 The Burra Bakehouse is a self-catering 1880’s rustic stone cottage, which sleeps five people with a further two people on sofa bed. 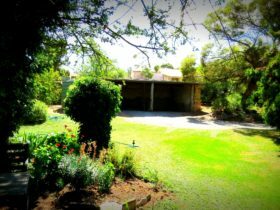 The cottage is situated within the Burra township on three quarters of an acre of garden. The garden is fenced and dogs are welcome. The cottage has some steps inside and may not be suitable for small children. 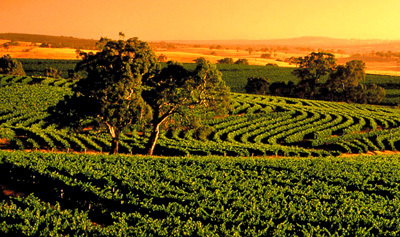 Burra is a 25 minute drive to Clare wineries and 154 kilometres north of Adelaide. 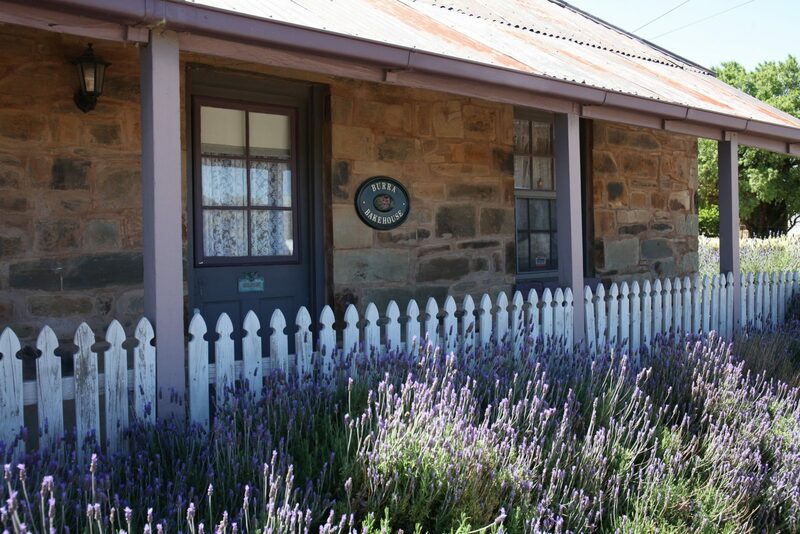 The cottage is a five minute walk from the Exchange Hotel in Burra. 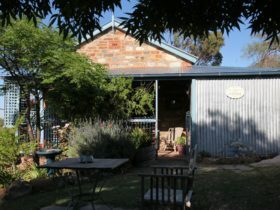 Tea, coffee, sugar, crockery and linen are supplied. 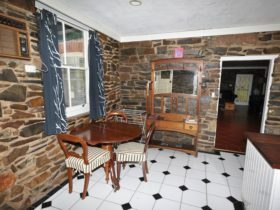 Amenities include kitchen with microwave and full gas range, television, radio and DVD’s and CD’s for use. 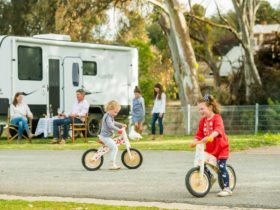 A wood fire is available for the cooler evenings or air-conditioning for the warmer weather. There is a washing machine and barbecue available. 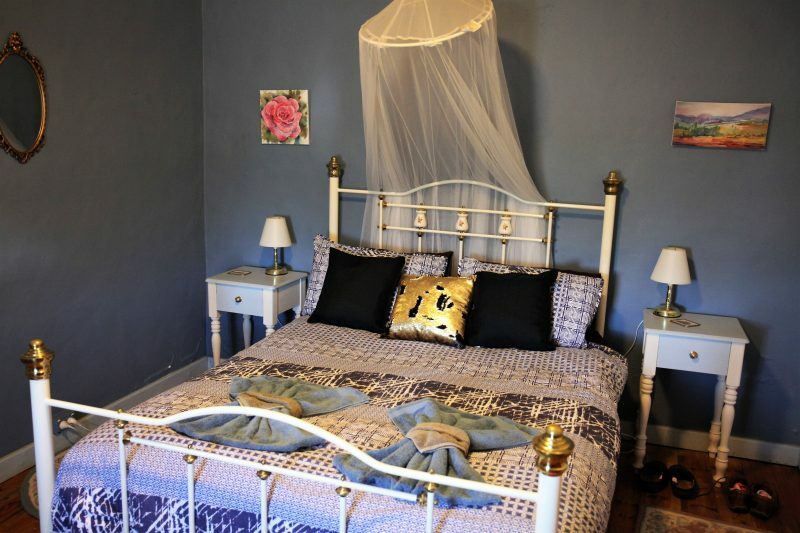 The cottage has a Queen size bedroom, a double bedroom and a single bedroom available. 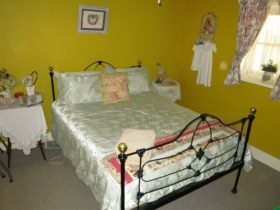 A double sofa bed is also available.